Coastal Latest & Greatest: Bald Eagles, Barrier Islands, and a Disappearing Boot. 3 Stories You Should Read this Weekend. Emily Falgoust is the National Audubon Society’s Communications Associate for Restore the Mississippi River Delta, working to protect people, wildlife and jobs by reconnecting the river with its wetlands. She is responsible for supporting the Communications Team in brand strategy, media relations, project planning and implementation, development of communications materials and social media outreach. As a Louisiana native, she is directly familiar with the issues facing our coast and is passionate about working to save it. Prior to joining Audubon, Emily worked with STUN Design & Interactive in Baton Rouge, as the Marketing and Office Coordinator. Prior to that, she was the State Coordinator for the Louisiana Solar Energy Society—a nonprofit dedicated to promoting clean, solar energy throughout the state. In this role, Emily was responsible for overseeing all aspects of the non-profit including memberships, fundraising, event coordination, social networking, media relations and more. 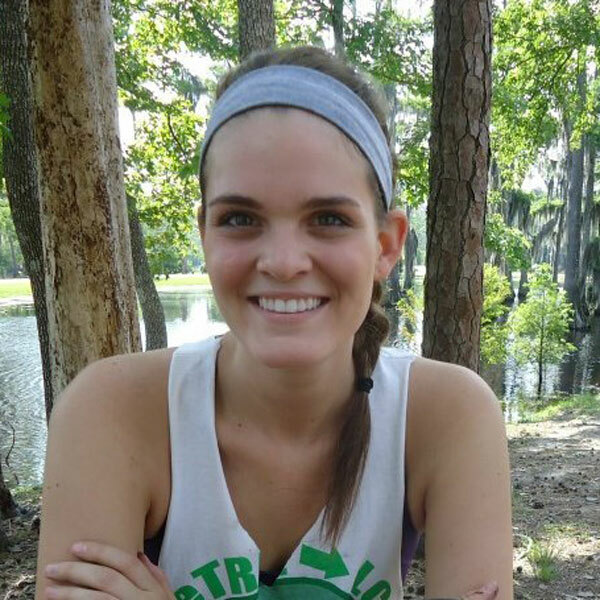 Emily is a graduate of Louisiana State University, earning a Bachelor of Science degree in Marketing in 2013.